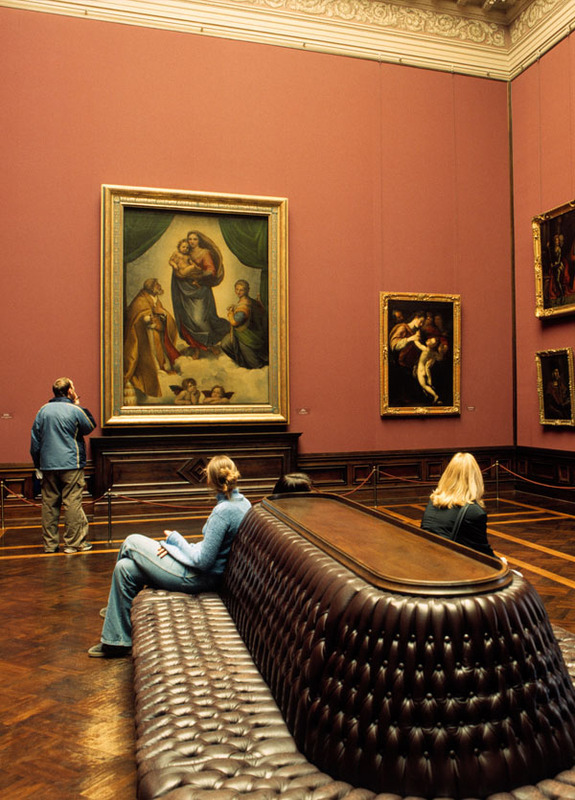 Fancy a visit to the Old Masters Picture Gallery in Dresden (picture right)? Good news then: From 29 October 2019, Ryanair will service Dresden from London Stansted three times per week on Tuesday, Thursday and Sunday. Flights can be booked from EUR 24 on www.ryanair.com.